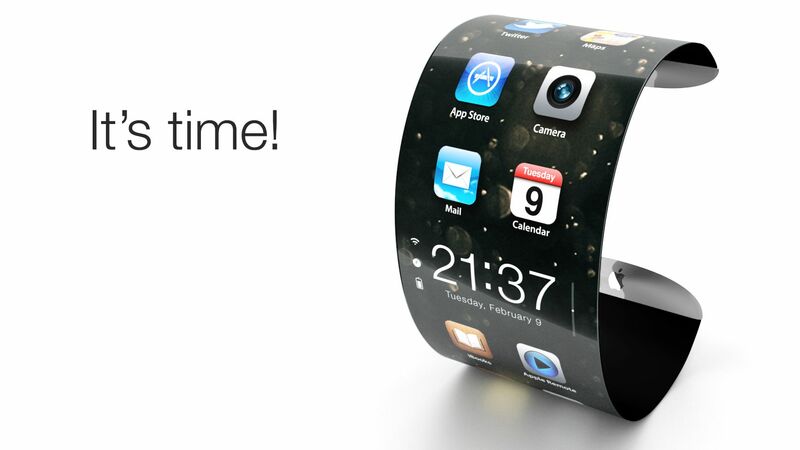 Apple multiplies hiring to carry out his project “iWatch”, with objective marketing in the second half of 2014 (read: iWatch: Apple hires turn to arms for release in 2014). The development of this new product is more complex than expected, Apple decided to recruit quickly new talent. Like the iPhone in its time, this is a new field of exploration. Still in its infancy, the wearable computing is probably the next eldorado for the high-tech industry who begins to see, on the one hand, the market decline of the PC, and on the other, the coming of age of smartphones. The Apple would lack expertise in wearable computing? The long-awaited iWatch is at the heart of the discussions for a few days while Apple has recruited many new faces over the past weeks, some selected from experts in health and fitness. According to the site 9To5Mac, Apple has experienced several prototypes of terminals “ready-to-wear”. Of the “belt clip” to the bracelet on the wrist, several design are studied. The company would be in his sights, the market of the ‘health’ bracelet. We can also think of Tim Cook and Bob Mansfield who very often wear the Nike Fuelband. Like its competitors, Apple gropes. The main products currently available on the market take forms very various. 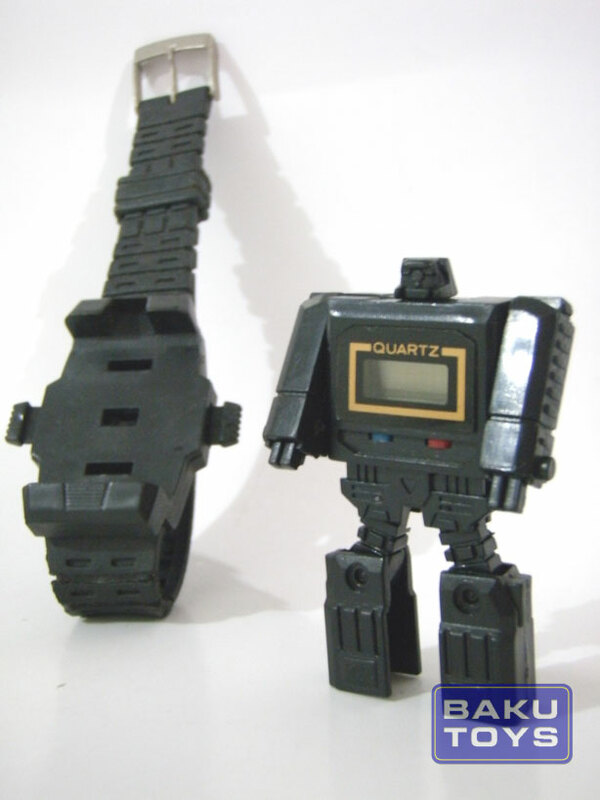 This goes from the high-tech watch with color screen as the model of Sony to the bracelet as The Jawbone UP, through classic watches to which was added a few LEDs and sensors. As in the days of MP3 players, nobody has yet found the right formula that combined ease of use, proper autonomy and enough to have value want to buy such a product. At the heart of the project are so Bob Mansfield and Kevin Lynch, a former Technical Director of Adobe, whose arrival within Apple had made big noise. Both work discreetly in a building away from Cupertino headquarters. 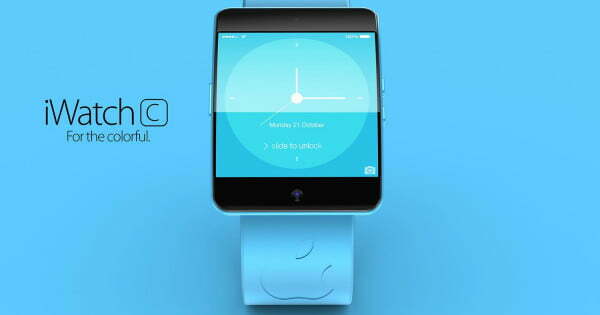 The former of Adobe would focus on software vision of the iWatch. Lynch reportedly told one of his relatives at Adobe, speaking under cover of anonymity, being very excited about his new job. The team he leads is mostly alumni of the iPod division. With them, James Forster manages the hardware along with several employees ‘triple A’ aspect of Apple. The company has chosen to associate with Forster experts Mac batteries and engineers, present at the creation of iPhone, specialized in the miniaturization of components. Autonomy and ergonomics are obviously paramount when it comes to a watch, and this would add an Authentec fingerprint recognition system (read: A fingerprint under a touch by Apple screen reader )). 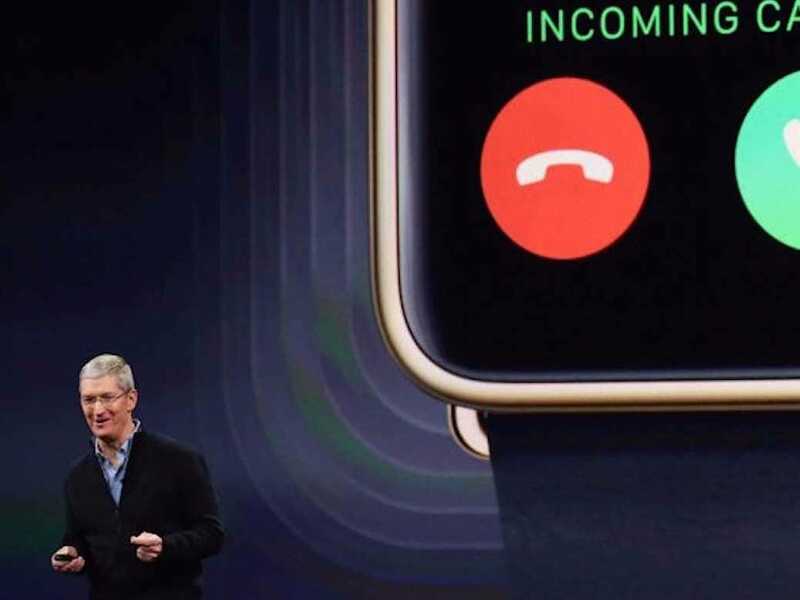 Other members of Apple, such as the Group of engineers of Dan Riccio, team industrial design Jony Ive and Craig Federighi developers are likely to develop hardware and software of the smartwatch. In addition to internal experts, Apple would have hired from new faces of the medical community. The iWatch could therefore be a glucose reader, an analysis of the sleep machine, or even a fitness accessory. Bob Mansfield’s interest in this type of application is not new, and this could very well be one of the factors that allow the iWatch to distinguish themselves from the competition with Moto 360 reviewed by Insidewatch. To help the development of these sensors, Apple hired so many scientists. Debaucherous businesses include Accuvein, C8, MediSensors , and Senseonics. The AccuVein company specializes in portable sensors for mapping of the veins in the body. C8 MediSensors gives in the blood test. His former Technical Director, Rudy Hofmeister, said: ” we spent a lot of time working on a technology to collect data through the skin.” “Anyone working on biometric sensors would find incredible the experience accumulated by employees of the C8 . It seems that in the past, Apple considered the acquisition of this company that has in the meantime experienced financial difficulties. The hiring of Todd Whitehurst, former Vice President of Senseonics, is an expert on the interaction between the body and the Bluetooth modules. The iWatch project engineers have access to advanced skills and could offer a good product beyond the general public also affecting the healthcare market. Seen from this angle, the project seems very ambitious, but everything is possible. Among the recent hiring of Apple, we can also think of Paul Deneve, previously CEO of the House Yves Saint – Laurent. The company is also leveraging on expertise in the field of fashion and luxury (read: Paul Deneve: a new product soon ready-to-wear )). While one much raised the possibility that Apple TV, it indeed seems to be the main objective at the moment for the Cupertino company to finalize such an object. Apple no longer in fact hidden. It increased deposits from around the world (read: deposits of Apple to “iwatch” in the Mexico, Taiwan and Turkey) and talking about it more or less openly in some of its patents. The product is mentioned in a patent to the Liquidmetal (read: The Liquidmetal easier to produce large scale )). Of course, and this would not be a first in its history, Apple may well cancel this project at any time. We will remind others that after the return of Steve Jobs at the helm, Apple iWatch had things very advanced on the PDA and cancelled at the last moment the launch of an Internet access service.